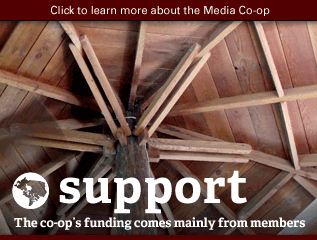 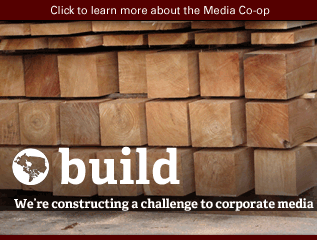 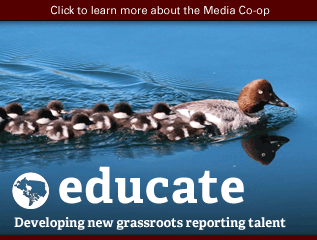 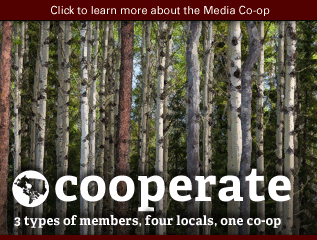 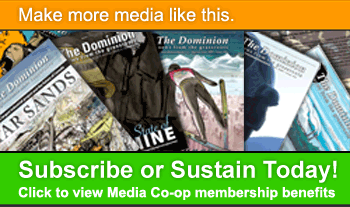 This is the collective account for the media co-op working group that has recently formed in Sudbury. 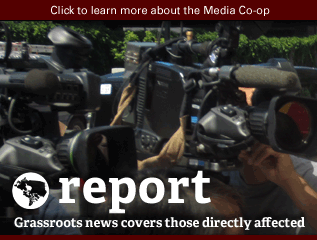 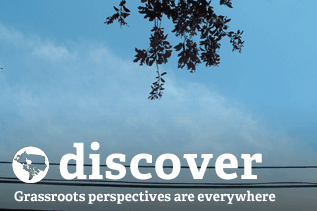 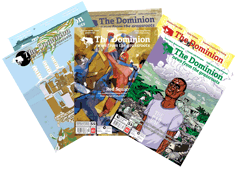 We will be using it to post media releases and other pieces that are not news stories that people submit. 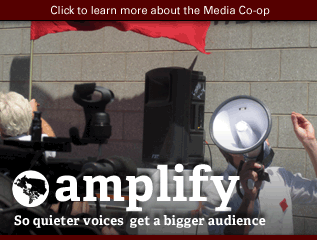 MEDIA RELEASE: All Out November 2nd: Towards a Student Strike in Canada! 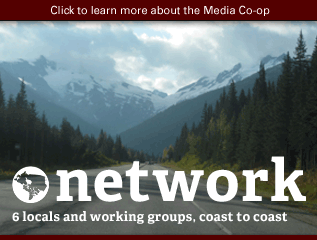 Winter sand shows room for potential bike routes in Greater Sudbury.